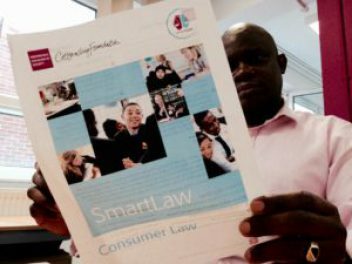 Through our range of inspiring learning initiatives and resources, we help young people improve their understanding of the law. 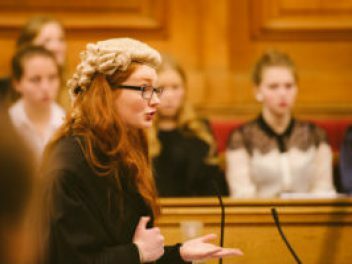 Find out more about our famous Mock Trial Competitions, held in Crown and Magistrates’ Courts across the country. 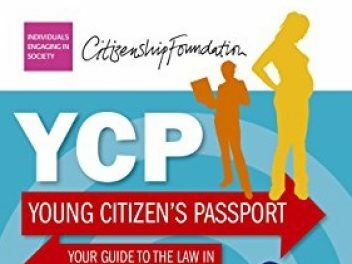 Find up-to-date, tried and tested, high-quality resources that will inspire young people, enabling them to become legally capable. Purchase individual resources with a Basic Account or sign-up for an Advanced Account to benefit the whole school. 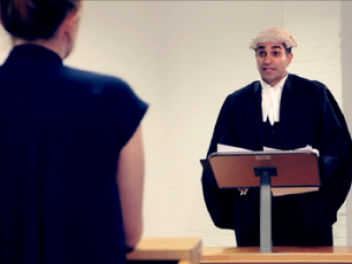 Great opportunities for students to learn from the masters – practising barristers share their expertise in workshops to develop students’ advocacy skills. 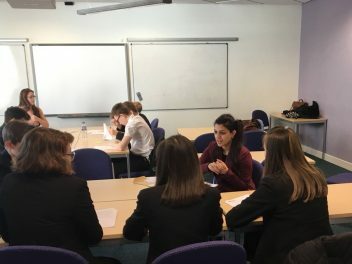 This conference will increase young people’s understanding of this incredibly complex issue which will impact their futures, as well as the future of the United Kingdom.